We would like to wish all of you a Merry Christmas and Happy Holidays! 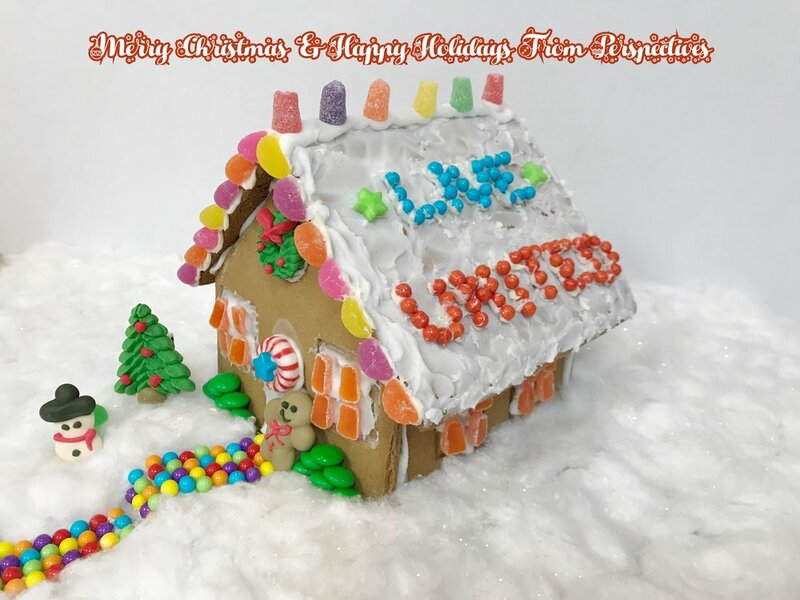 We hope you have a wonderful holiday season and we look forward to helping your United Ways diversify your resources, maximize your impact, and simplify your message by adopting an issue focus in 2018! At Perspectives, we are proud to be celebrating our 30th anniversary! Founded on July 1, 1987, we worked with our first United Way, Heart of West Michigan United Way, in 1989. Since that time, we have enjoyed providing planning, research, training, and guidance to United Ways across the country. We are passionate about working with United Ways and believe in the good work you are doing. We know every United Way has the potential to make a significant impact in their community, which is why we focus on maximizing your impact, resources, and communication. In honor of our 30th anniversary, we would like to offer YOU (our blog readers!) a special 30% discount on our "Positioning Your United Way for 2020: What You Must Plan & Start Doing Today" webinar, which received outstanding ratings when we presented it at the 2017 Great Rivers Conference. During our "Positioning Your United Way for 2020: What You Must Plan & Start Doing Today" webinar, we will share with you the leading-edge strategies your board and staff must implement soon to ensure your United Way’s success in 2020. We will use real examples from United Ways of all sizes to show you how best to take on critical challenges and opportunities, such as: amplifying your United Way’s impact within your community, obtaining sustainable sources of revenue for your United Way, and engaging donors, volunteers, and community members in the work your United Way is doing. Once we receive your webinar registration, we will send you a link to pay for the webinar online where you can enter the promo code PCG30 to save 30% during checkout. This promo code is good through July 31, 2017.